Oh, the disgusting smell of pet odors. It can plague your home and spread all throughout every room and make it simply unbearable to stand even near it. This is a common and likely issue you will face if you own a pet. If you happen to own a pet, we are sure that you have had some sort of accident occur on your floor. This accident could have been on your carpet, wood floor, or tiles. Now, you should know that if this accident is left on the surface for too long, it can discolor it and make it stand out. But, you say that you cleaned it and there doesn’t appear to be anything leftover. This could be an issue for a few reasons. 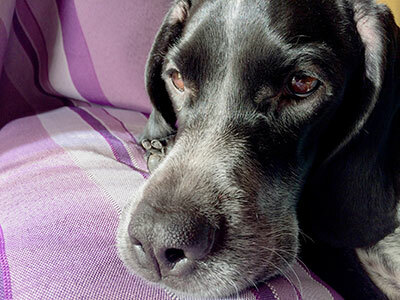 PET ODORS - WE CLEAN THEM UP! 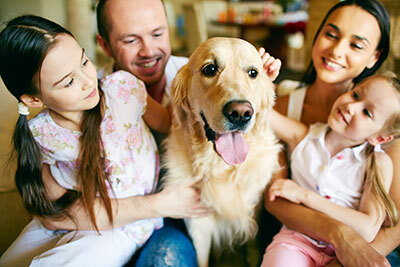 These issues are all but too common for pet owners, and we would like to offer our solution to these issues. When you call New Braunfels Carpet Cleaning Pros for pet odor removal, you can be sure that we have what it takes to get the odor and possibly the discoloring out of your carpet. We will be able to get rid of the odor with our deep cleansing products and clean your carpet out to the very bottom layer. The steps we take will ensure that your carpet becomes odor and discoloration free. We will use our hot water extraction method to clean out any fluid leftover in the fabrics in your carpet. After we do all the necessary steps to remove all the water out, we make sure we did not miss any spots before. When we are done with all of the odor and discoloration issues, we will again check to make sure that the bottom layers of your carpet have been cleaned out and restored to their original state. After all of this, your carpet and home should be smelling a lot better than before. And, if you really want to make your home smell great, you can ask us for our one of our amazing deodorizers. This will get your carpet smelling sweet and your whole home smelling lovely. Once we are done with all of this, your carpet should be looking great and smelling even better. So if you want all of this done to your carpet, give us a call today.